A gorgeous seasonal burst of colour, flavour and vitamins, blood oranges are great as the basis of springtime cocktails and sorbets, as they’re as sharp, sweet and punchy a flavour as you’ll find at this time of year. They’re also an invigorating salad ingredient for lengthening days – cut thin slices across the width of the orange with a sharp knife and serve with fennel, mozzarella and toasted hazelnuts; or bulghur, torn mint and feta. 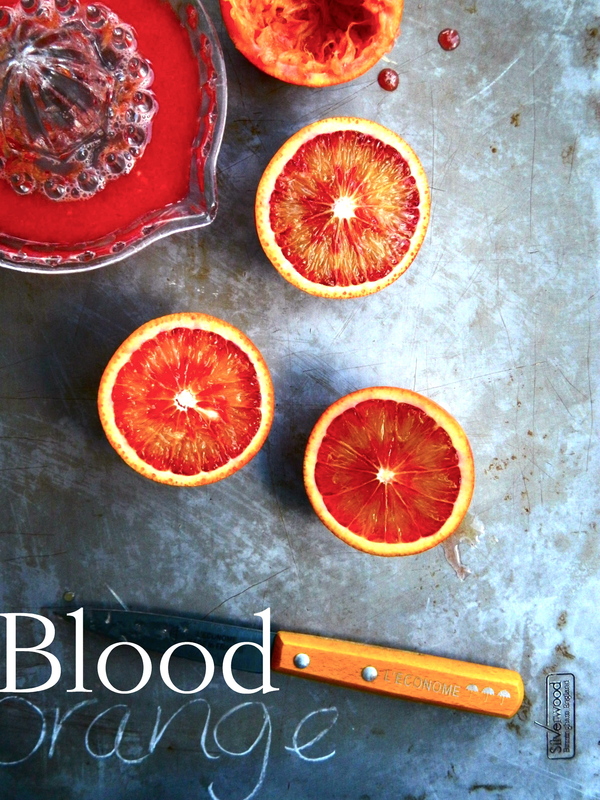 Simmer the juice of a blood orange with some caster sugar for a vibrant syrup for your pancakes next Tuesday; make crimson-hued, heart shaped ice cubes for Valentine’s Day drinks, or simply juice a few for breakfast to make your February weekday mornings a little brighter.